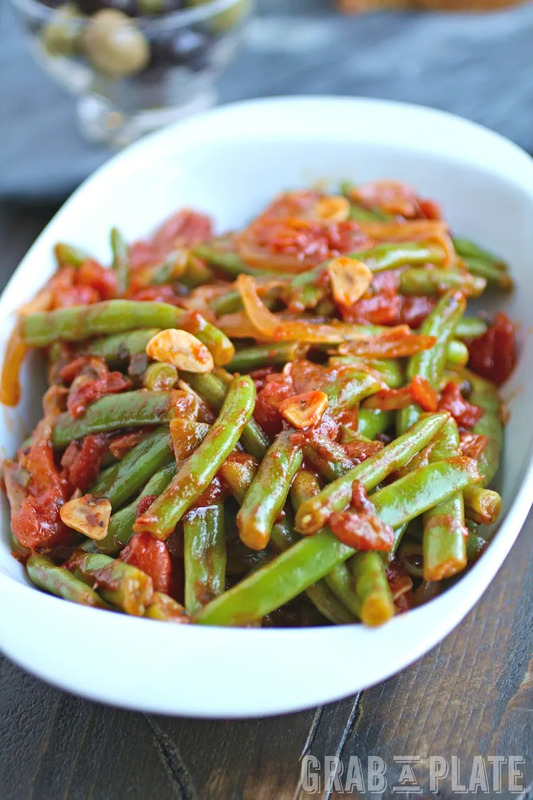 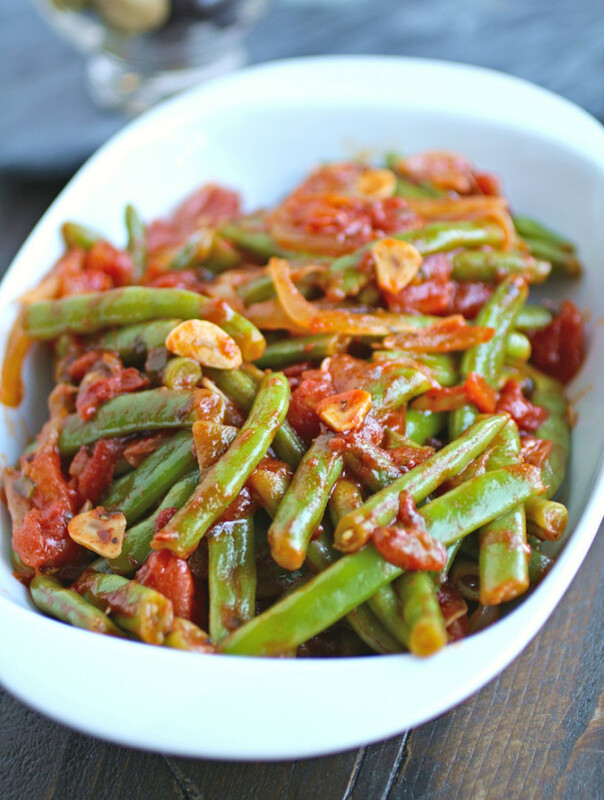 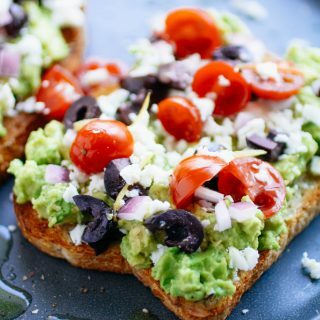 Just a handful of ingredients make this meal fabulous, and enticing enough to make your mouth water. 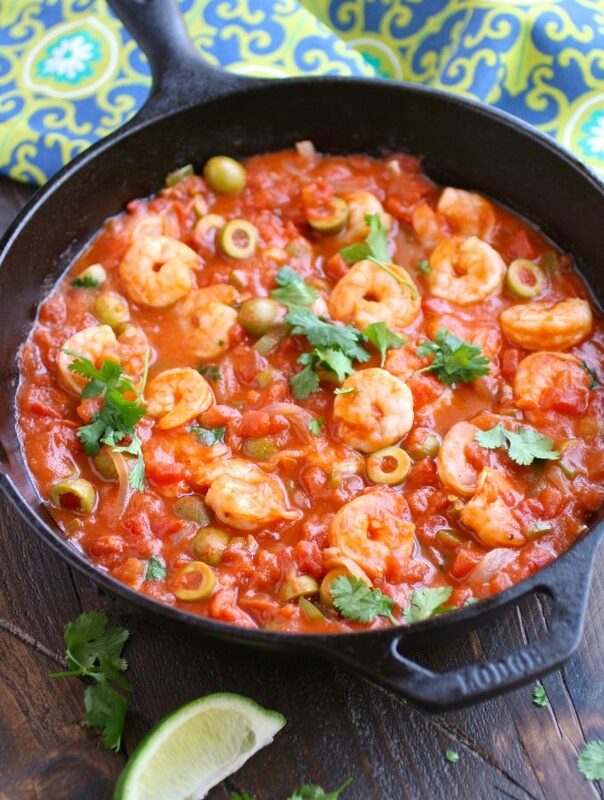 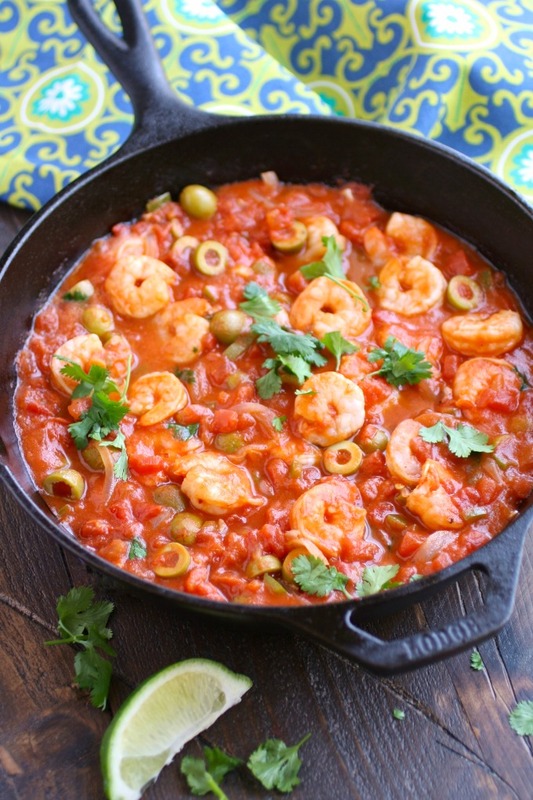 Shrimp Veracruz makes a great main dish served over white rice and since it’s so easy to make, this recipe is definitely a keeper. 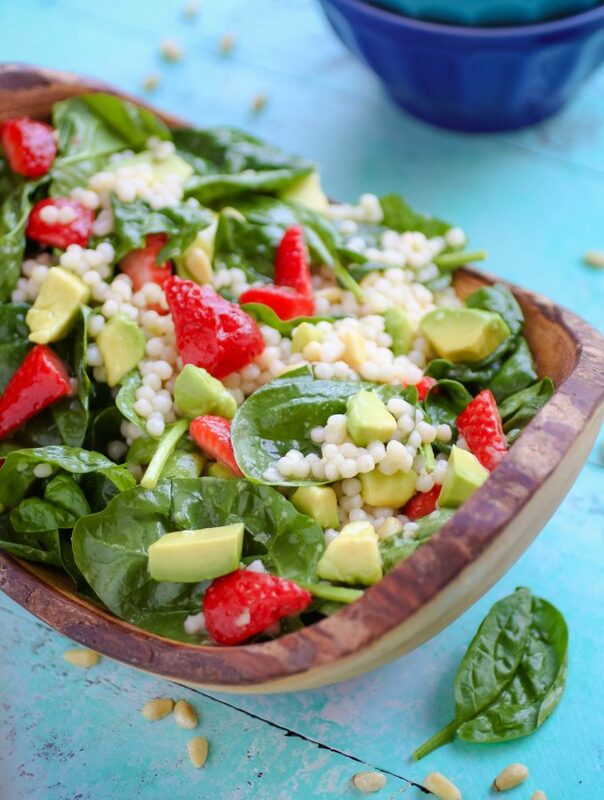 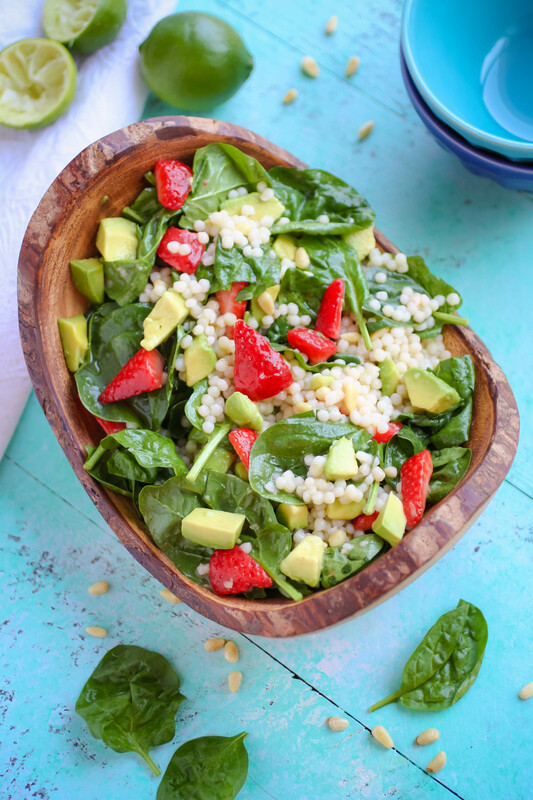 The summer is wrapping up, but there’s still time to enjoy some seasonal favorite foods. 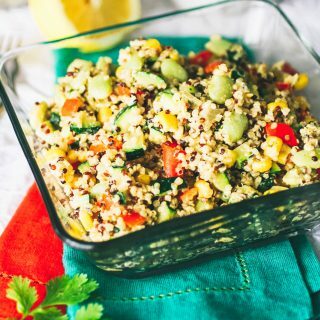 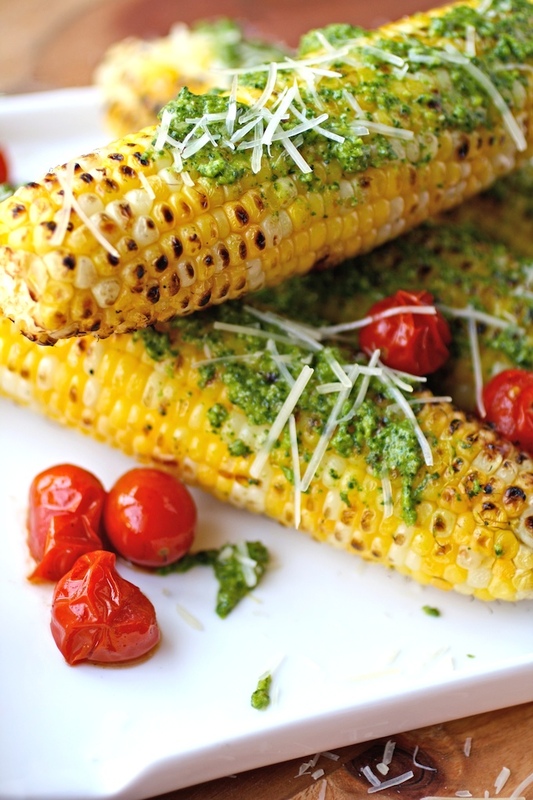 I love summer corn and thought it would be fun to serve it grilled with a tasty topping. 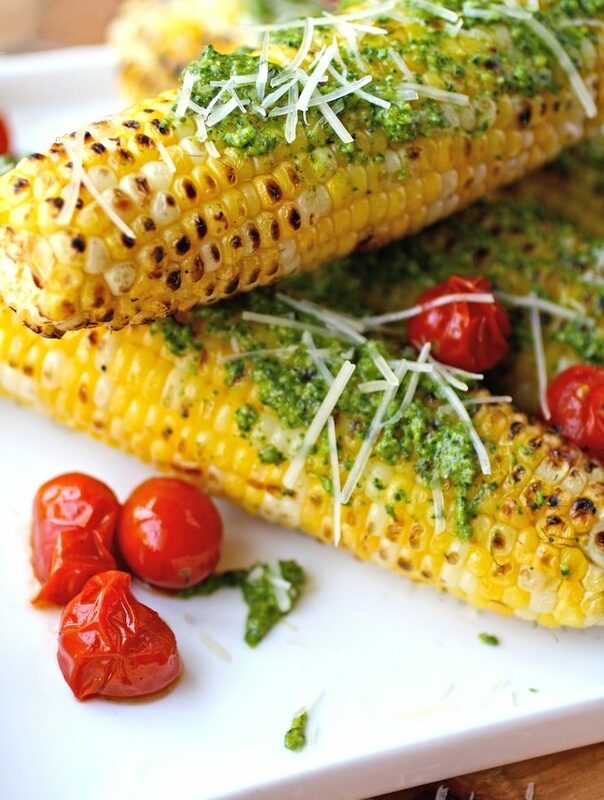 Grilled Corn on the Cob with Kale Pesto makes a great side dish for the season. 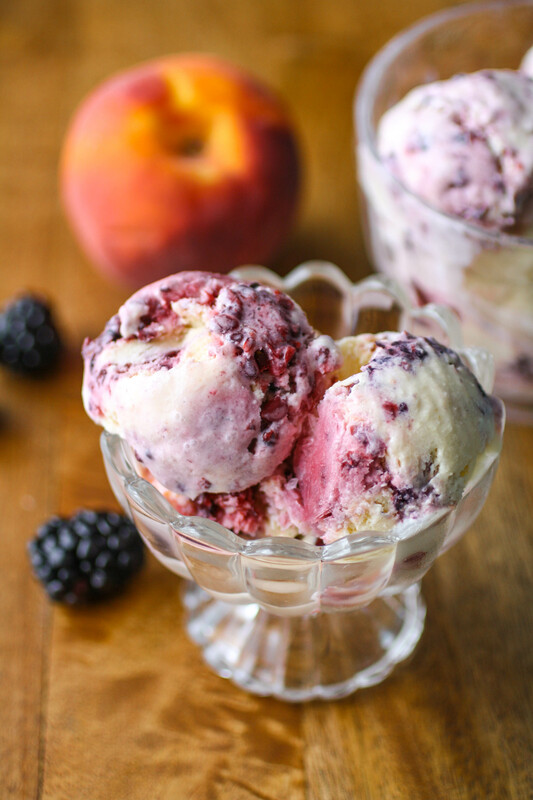 Peach, Lavender, and Blackberry Ice Cream was the very first flavor I made back when I finally got my hands on an ice cream maker! 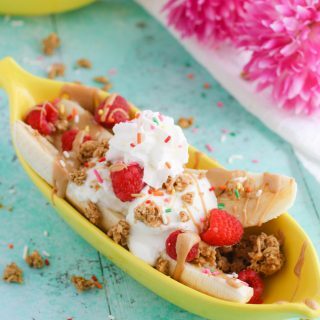 You’ll love this unique flavor combo! 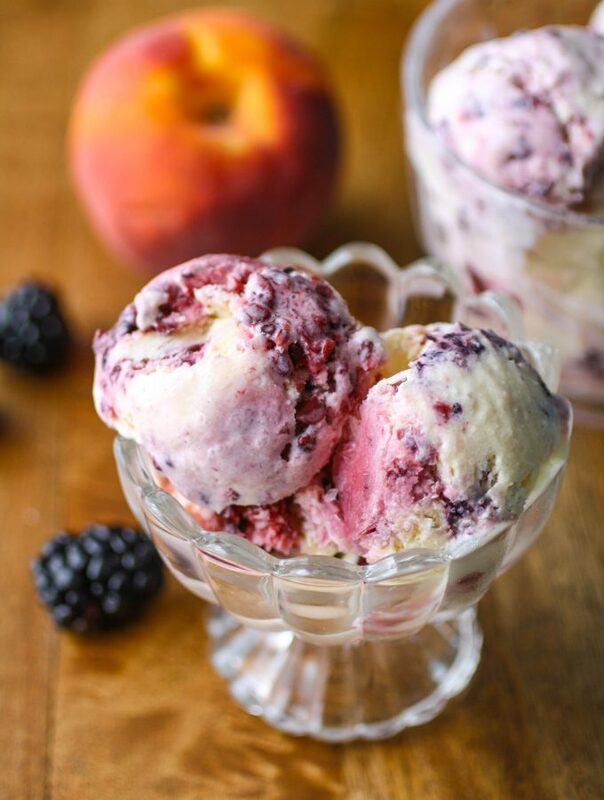 As an herb, the lavender in this recipe provides a hint of floral flavor and pairs so well with the season’s sweet peaches and blackberries.